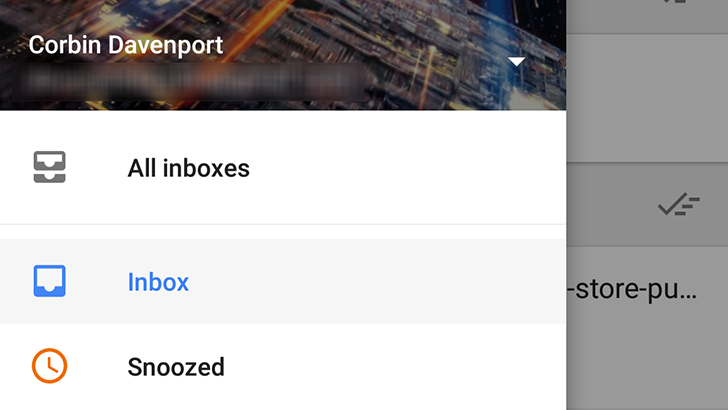 We've had it a long time coming, and today is the day we finally have to bid farewell (the shutdown is rolling and starting to affect some users of both the site and the app): Inbox by Gmail reaches EOL. 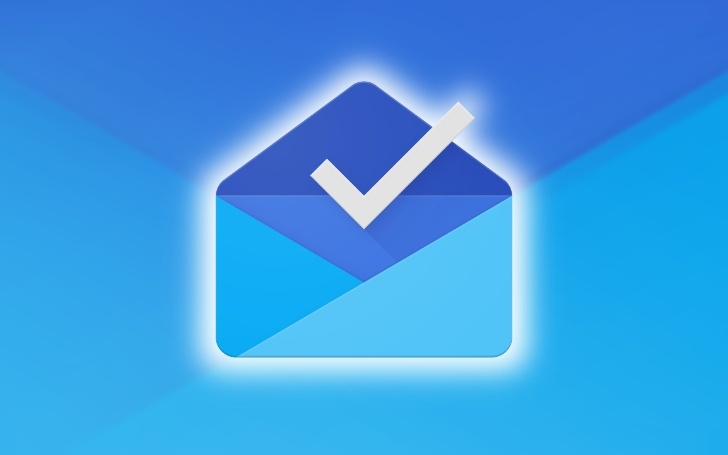 After announcing the death in September 2018, Google promised to bring over all the features we love about Inbox to Gmail. While that's true for snoozing, follow-ups (nudges), and Smart Replies, it's not the case for the differentiator between the two services: bundles. 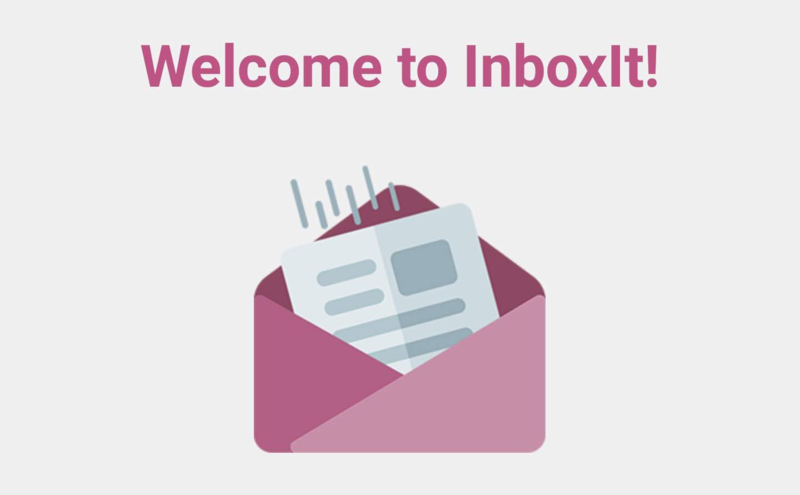 Let's take a look at what made Inbox so universally beloved, and stroll down memory lane to remember its way too short life. Were you personally wounded when Google declared that Inbox would no longer include 'Someday' among its list of Snooze options? It's likely you weren't alone. The latest update to Inbox doesn't appear to bring back the recently removed feature, but a couple lines from a teardown suggest it might be coming back. 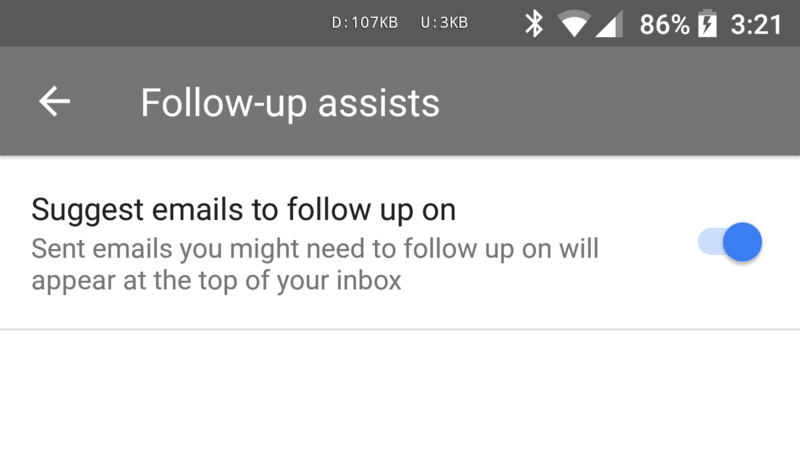 In a recent teardown, we found that Google was working on follow-up reminders for the Inbox Android app. When enabled, the app would guess which emails need to be followed up, and move them to the top of the inbox. Now the feature appears to be going live for users.